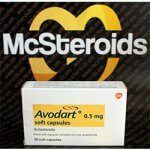 The benefits of fat targeted Proapoptotic peptide is to aid users in fat loss. It works effectively by killing fat cells and eliminating them forever. 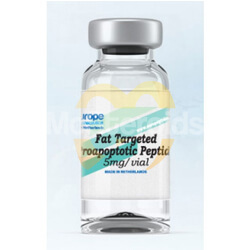 Fat Targeted Proapoptotic Peptide, sovaldi or more commonly known as FTPP for short, is a peptide that was initially developed to help with anti-obesity therapy. Since being available on the market, there are plenty of parties who had used it for experiments and researches that yields different results.  Although most of the initial researches were done on mice and rhesus monkeys, there are plenty of underground bodybuilders who had researched with this peptide, with interesting results. The Fat Targeted Proapoptotic Peptide works in a completely different and unique mechanism as compared to most of the other anti-obesity drugs and compounds that are available on the market today. The FTPP works systemically by attacking the vasculature of remaining white fat cells in the body. It will basically cut off the blood supply, and as a result, it will cause the fat cells to be killed – resulting in effective fat loss. White fat cells are highly vascularized, as it has plenty of capillaries that comes in contact with each of the fat cells. This means that the white fat cells are highly dependent on blood supply in order to maintain itself. This is when researches assumed that by cutting off the blood supply to the white fat cells, it will cause the fat cells to be killed off. The development of Fat Targeted Proapoptotic Peptide is to find out exactly this. The FTPP works as a peptide ligand that would bind to the receptors in the vasculature of the white fat cells. 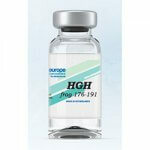 As a result, it will induce Proapoptotic sequence that will eventually kill off fat cells. The first study was conducted on mice, and the results yielded were amazing. In only 4 weeks, the mice who were administered the Fat targeted Proapoptotic Peptide loss 11% of its body fat percentage, and reduced up to 30% of its bodyweight. All of these were without any change to diet intake and exercise. The extreme reduction of body fat percentage in a short amount of time leads to hope that the fat targeted Proapoptotic peptide is the future of fat loss. It is extremely important to keep in mind that mice were used in the studies, and it was given a dosage of 1.5 mg per kg of bodyweight, and this would translate to massive amount of dosage needed to be effective on humans. This will be pricey, and it is not known yet if high doses of fat targeting Proapoptotic peptide on humans would cause any adverse effects. 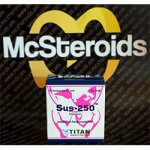 Due to the fact that it is still not known whether it might cause harmful effects if taken high doses in humans, and that it is extremely expensive, a few researches were conducted by underground bodybuilding labs to see how effective they are when taken at lower doses. While it does not yield amazing results like on the mice, due to the dosage dependence, according to some of these researches, it still helped to speed up fat loss, more than usual, especially when taken longer for up to several months. With the current price range of the fat targeting Proapoptotic peptide, this low dosage is a great balance of effectiveness versus cost. Clinical research trials on humans are still ongoing. 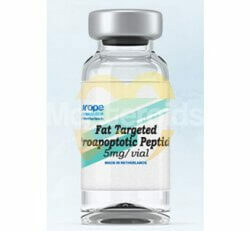 The benefits of fat targeted Proapoptotic peptide is to aid users in fat loss. It works effectively by killing fat cells and eliminating them forever. Human users in the underground research have reported increase of energy while on it. This peptide is still on human clinical research trials, and it is unknown if it could cause severe harmful side effects – and this means that those who wants to use it must do so on their own risk, understanding that anything could happen, including the worst. It is best to keep dosages at a very conservative levels. In Underground studies, users complain of flushes, feeling extra warm, and night sweats. 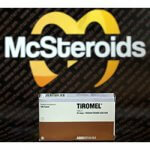 The recommended dosage is based solely on manufacturers. In underground studies, the best elevated fat loss was at 2.5 mg per day. Some manufacturers recommend 1mg to 5 mg per day depending on tolerance. A few underground researches suggest 0.15 mg per kg of bodyweight. Do proper research beforehand, and cycle on own risk. 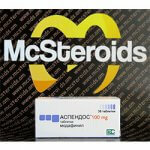 The method of delivery is by subcutaneous injection twice daily, with split dosage at the morning and evening.